Jesmen Tan’s10-minute short film should strike a chord with many local viewers, especially those into the brutal workforce. The film uses the backdrop of the nation’s polling day to illustrate the sentiments felt towards the governments, in particular with regards to the influx of foreigners in the country. 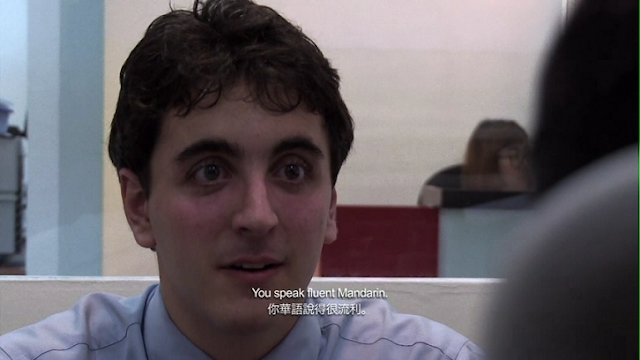 The film is as straightforward as it gets, having the protagonist feeling frustrated and upset about his inability to snag a job, only to find out that an “ang moh” can speak better Mandarin than him. It doesn’t help that the father figure (a military regular: surprise, surprise) reprimands him for what seems like isn’t his fault. The last scene is supposedly pivotal and thought-provoking – does it really matter who we elect to lead the country? The film’s production values are predictably standard, with the been-there-done-that dinner table scene, complete with a climatic heated argument. The cast’s performance, while acceptable, has room for improvement. 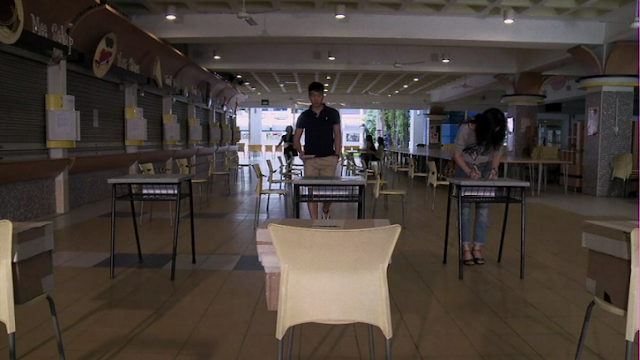 Jonathan Kho plays the protagonist well enough to have us empathise with his predicament. The one who really caught our attention is Ang Se Chuan’s portrayal of the lead’s grandfather. Though his screen time is limited, his memorable outburst in the film’s key scene is what you’ll walk away remembering. When the credits roll, you may not be triggered into thinking about the film’s inherent themes as its synopsis promised. Instead, you may be left hanging thinking – then what?